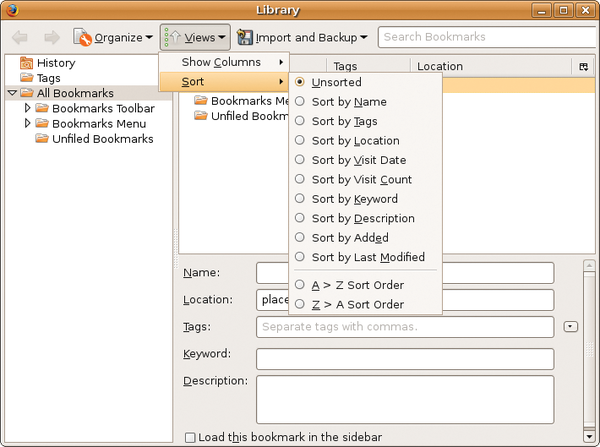 Figure 1: The new database-driven bookmark system offers a variety of sort options. 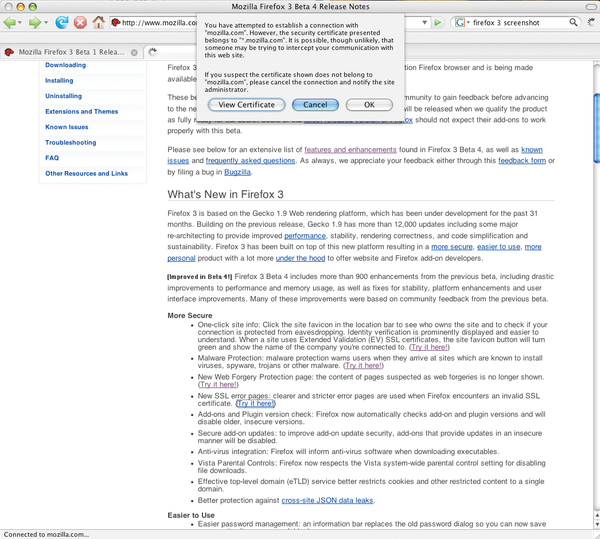 Figure 2: The Smart Bookmarks folder provides quick access to the most recent and most popular bookmarks. 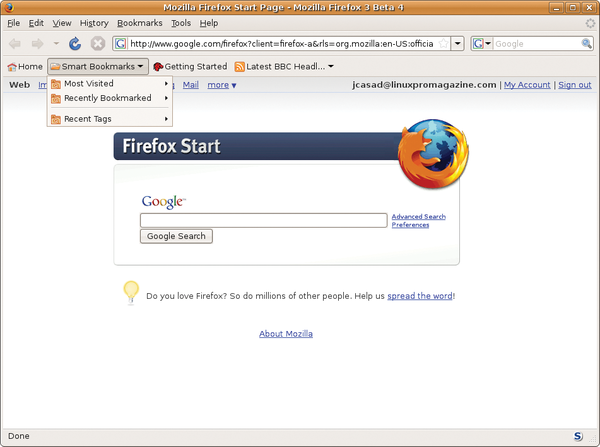 Figure 3: See details about the certificate issuer and owner. 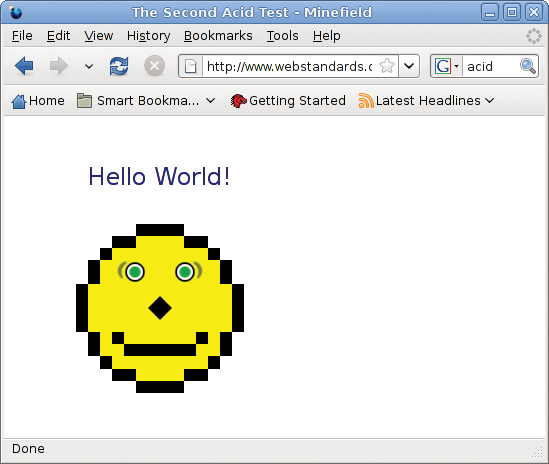 Figure 4: Firefox 3 now also passes the Acid2 test. 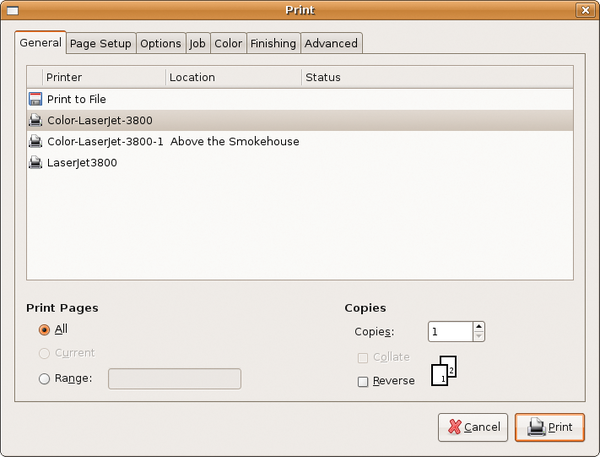 Figure 5: Firefox 3 offers an expanded selection of print options.